Fortnite update 6.01 will be available to download shortly. In preparation, the Fortnite servers will be down until further notice. The downtime began at approximately 7am and is expected to last a few hours. Update 6.01 will introduce a new gadget in the form of the Chiller, which can freeze enemies, but also lets you slide away quickly from danger. Check out the full patch notes for update 6.01 for Battle Royale. 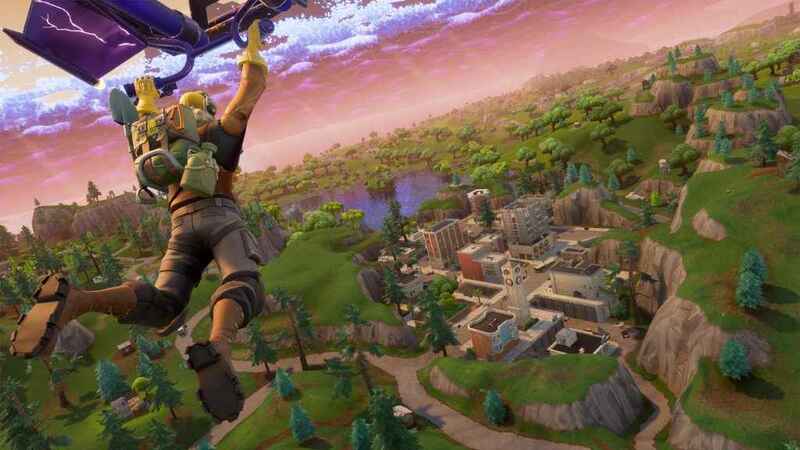 Fortnite Season 6 is currently in full swing. Find out how to unlock all parts of the Dire and Calamity skin by checking out the XP chart. With ‘Killde.com’, you can search a player’s Fortnite history..